A Glasgow MP has issued a plea to the Governor of Hawaii, asking him not to sink a Clyde-built ship which is the last of its kind in the world. 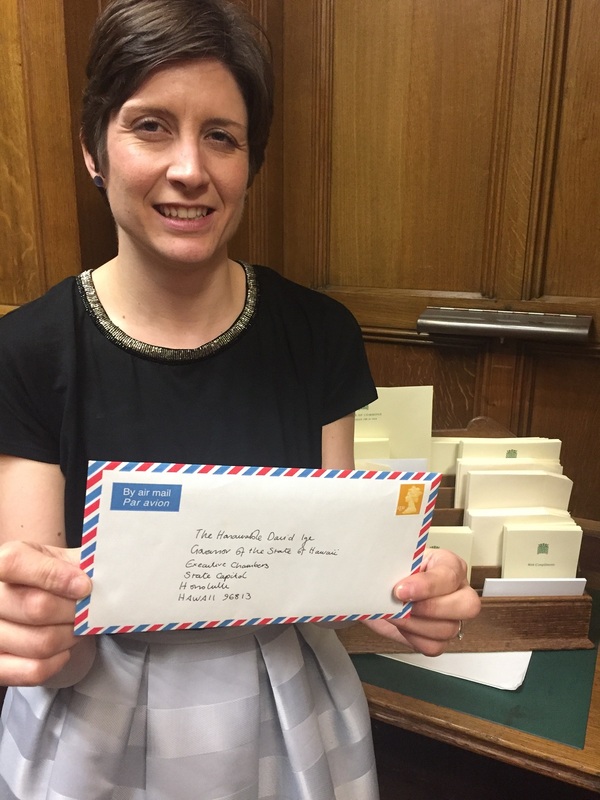 SNP MP Alison Thewliss has written to the US Governor, David Ige, pleading that authorities in Honolulu don’t sink or destroy the Falls of Clyde ship, as is currently intended. The Glasgow Central politician is campaigning alongside the City of Glasgow College and a local history group to have the ship, which was built in 1878, repatriated to the River Clyde and used as a community run sail training venture. “Given its rich history, it would be nothing short of historical and cultural vandalism to sink or destroy Falls of the Clyde. The ship is thought to be the last four-masted iron-hulled sailing vessel of its kind anywhere in the world. “This Clyde built ship was launched in 1878 and has visited every continent of the world save Antarctica. “There is growing interest in repatriating the boat to Scotland from organisations like Old Gorbals Heritage Group, the City of Glasgow College’s Riverside campus and many others in Scotland and around the world. “The River Clyde is full of potential and it would be absolutely amazing to bring the ship home and perhaps run it as a sail training venture. Returning this ship to the Clyde after 130 years would also swell public interest in the already popular attractions of the Riverside Museum and the Tall Ship.